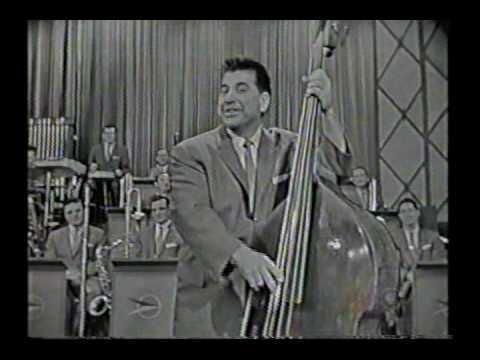 Buddy Hayes played bass and tuba for the Lawrence Welk Show from 1954 to 1965. Hayes was born Theodore Harmond Hayes in Weston, West Virginia on August 1, 1916. His parents were both musically talented as well as his ten brothers and sisters. Starting at the age of four, he toured with his family's band playing vaudeville and tent shows. After serving in the Army during World War II, he studied his craft as bassist and tuba player under Professor Herman Reinshagen and later toured with other bands before joining the Welk Orchestra in 1954. Until his departure in 1966, he was a mainstay in the rhythm section and also demonstrated his singing and comic talents, which he learned from his days in vaudeville. After leaving the show in 1966, he was replaced by Richard Maloof. 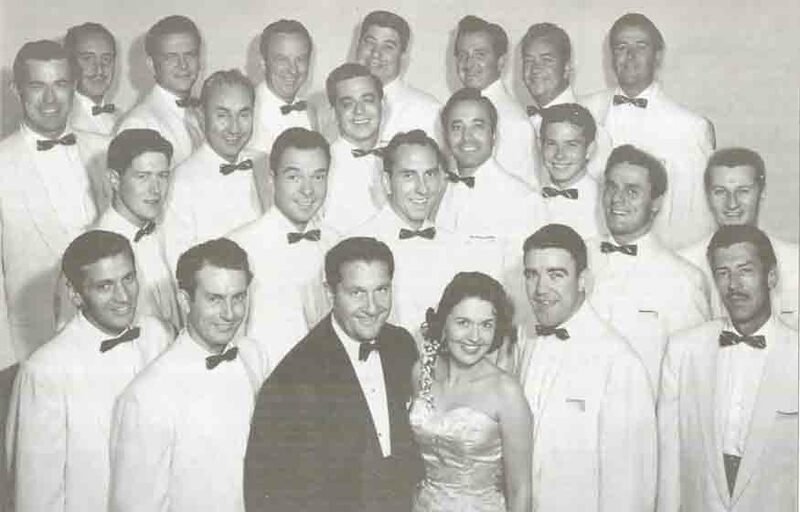 In addition to Lawrence Welk, Hayes played with a number of notable musicians including Red Ingle, Joe Venuti, Harry James, Stan Kenton, Art Mooney and Larry Funk. Hayes retired in Coos Bay, Oregon operated a bird santuary for ducks for many years. Hayes passed away after a short illness on April 26, 1997 at the age of 80.